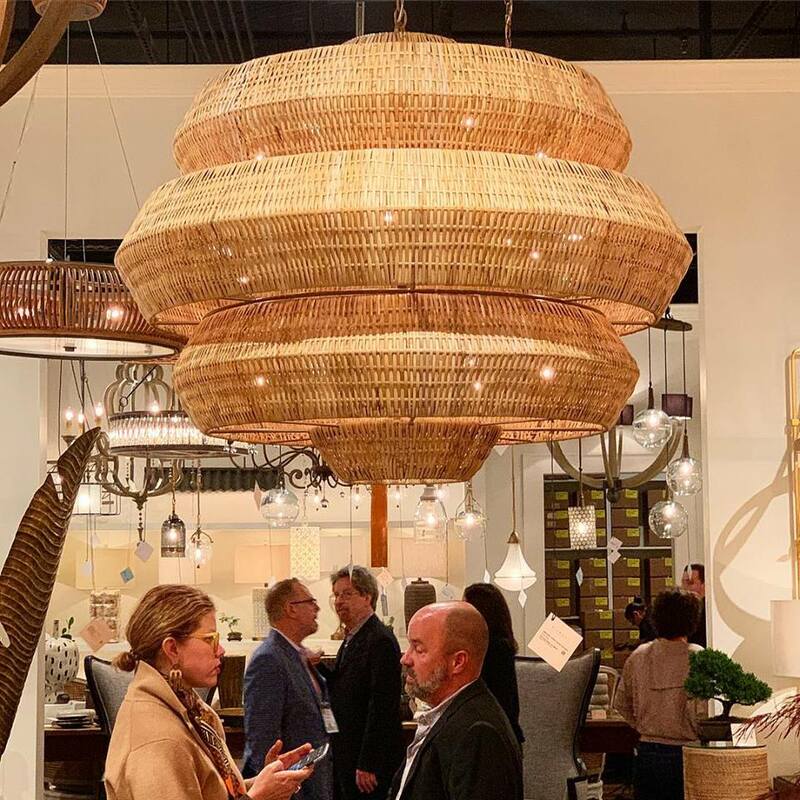 Lighting trend @highpointmarket was lighting made out of natural fibers: #wicker, #rattan #bamboo. It was very interesting to see all the different weaving patterns on each of them. 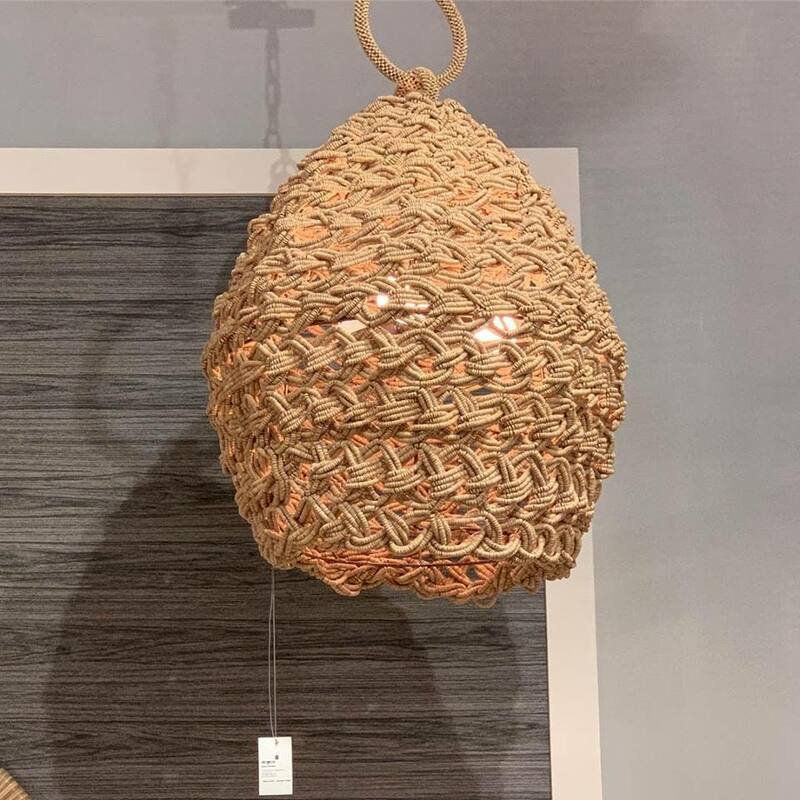 Natural fibers make these lamps versatile pieces that work in traditional, modern, and bohemian rooms. They will make a statement in any room. A showstopper for sure. Pro suggestion: create contrast by setting a single woven pendant against a rich gray wall.